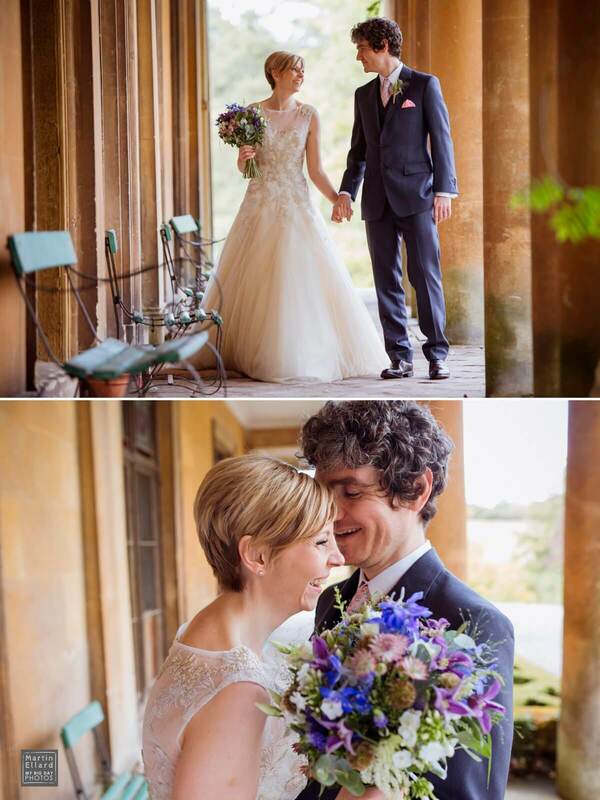 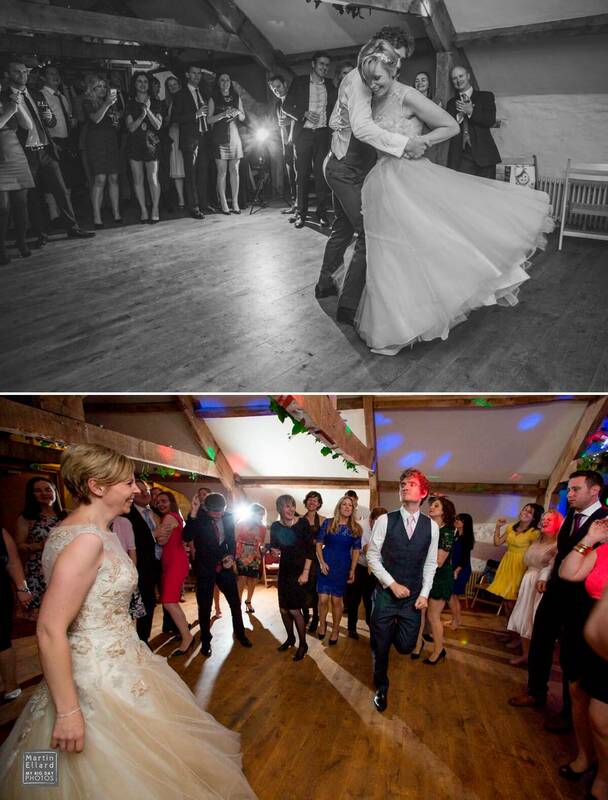 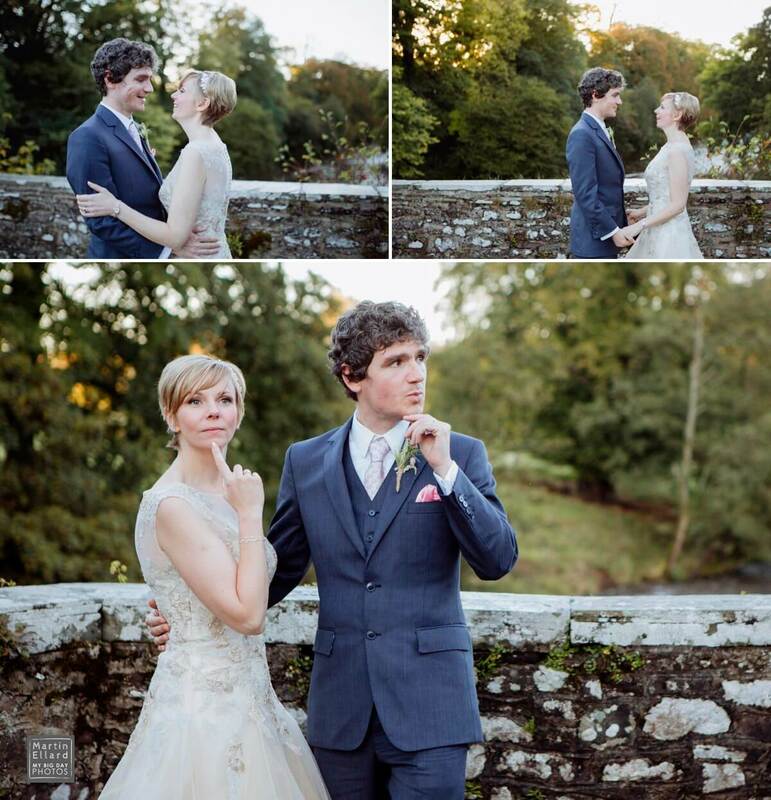 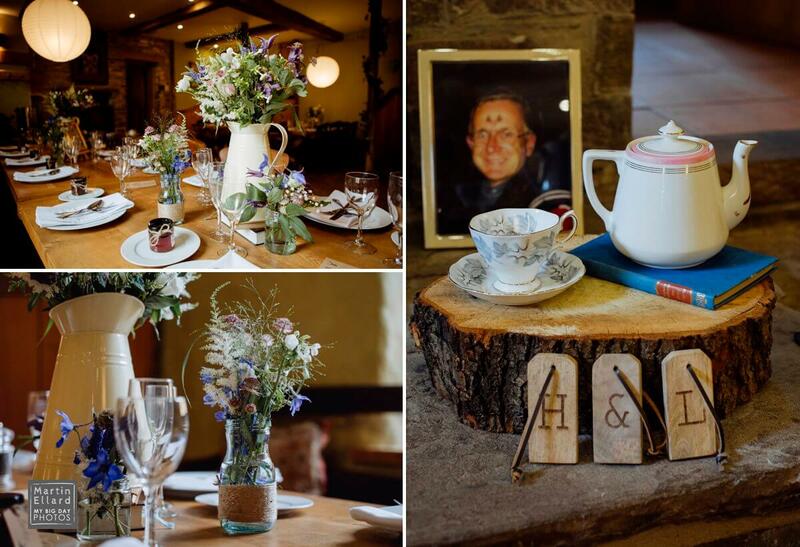 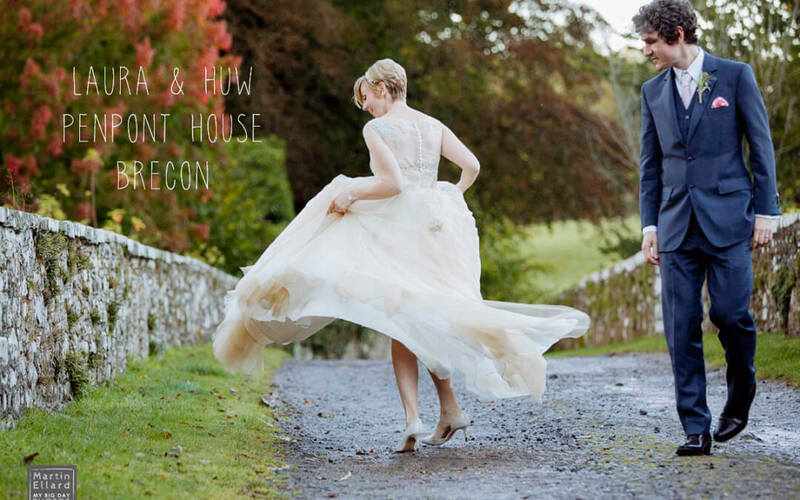 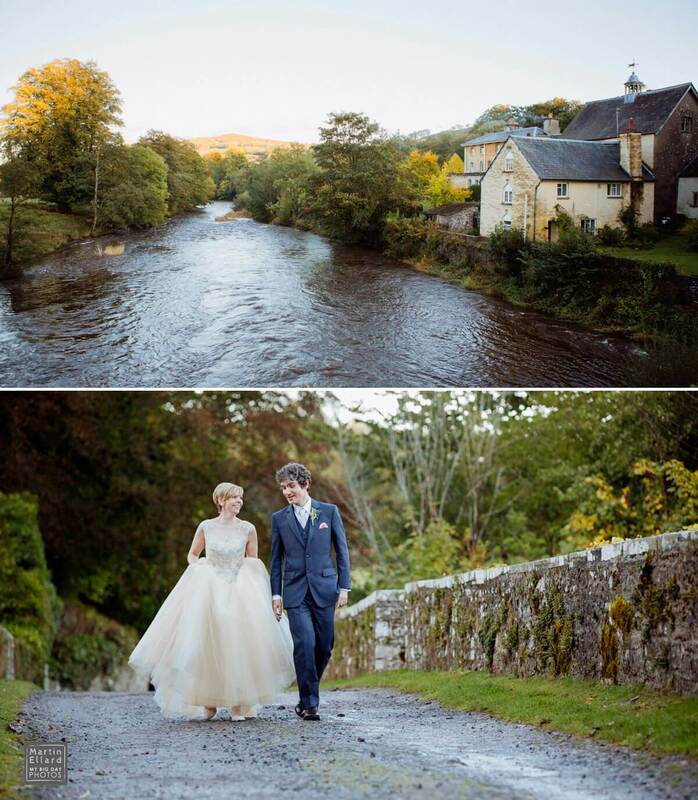 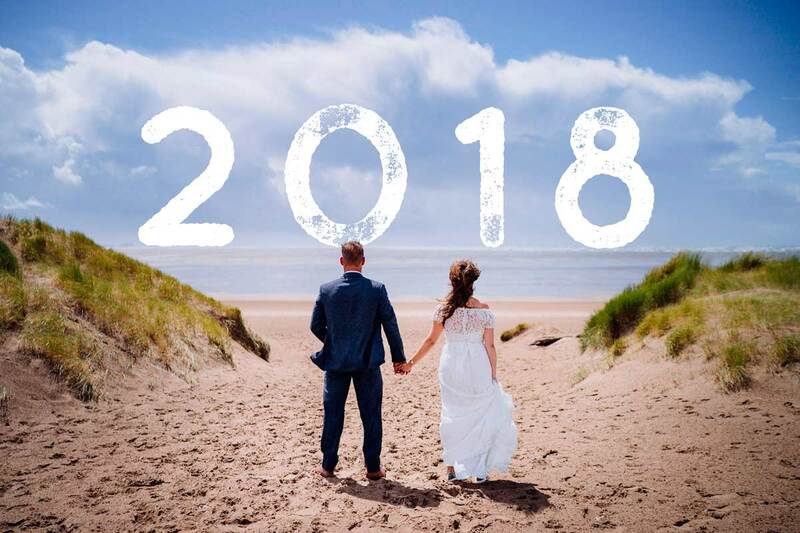 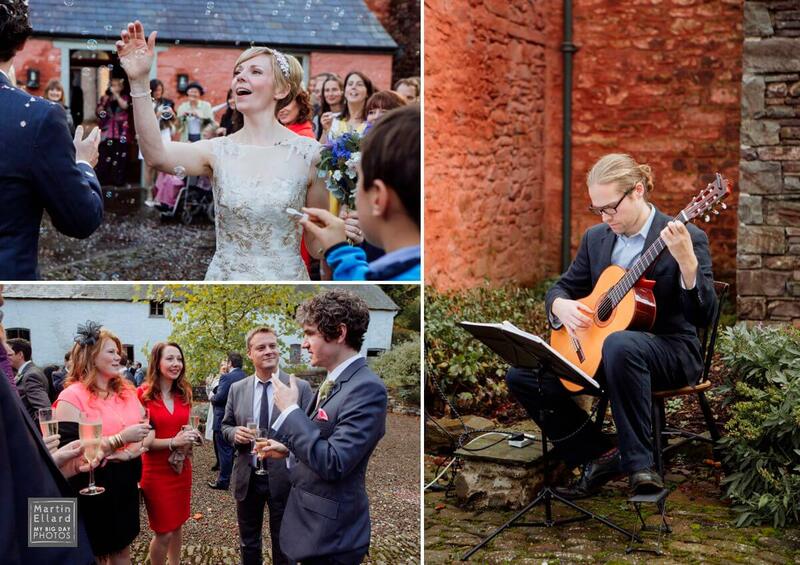 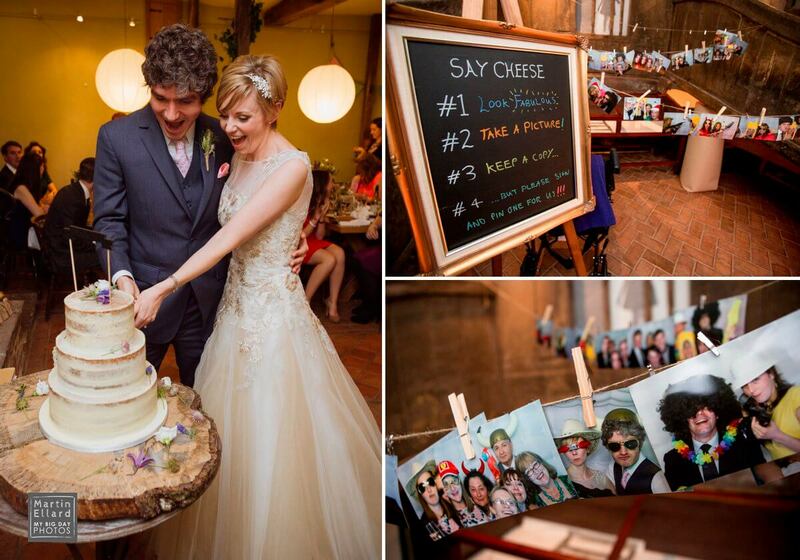 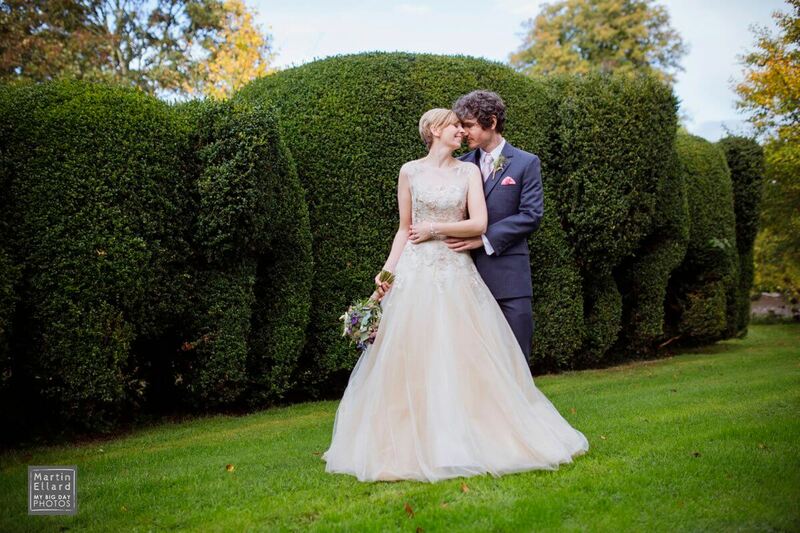 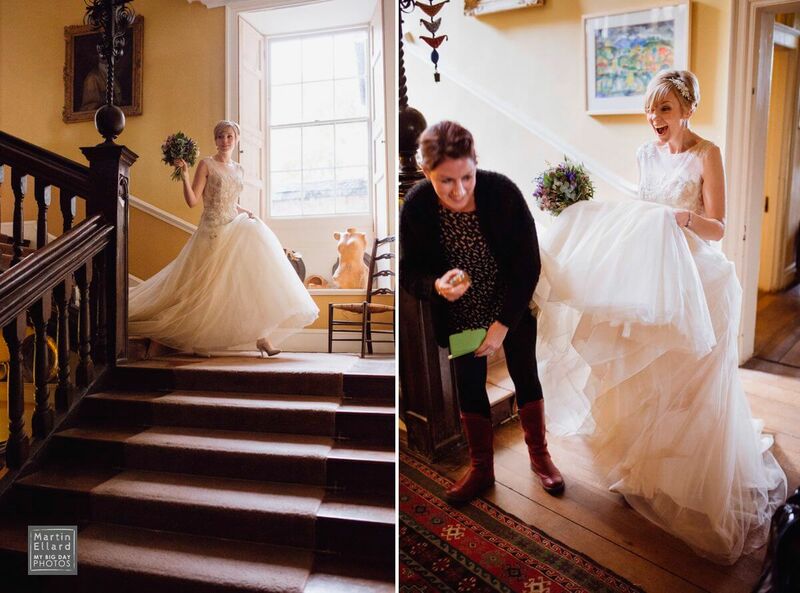 Laura and Huw picked the wonderful Penpont House in Brecon, near Huw’s family home, to celebrate their big day. 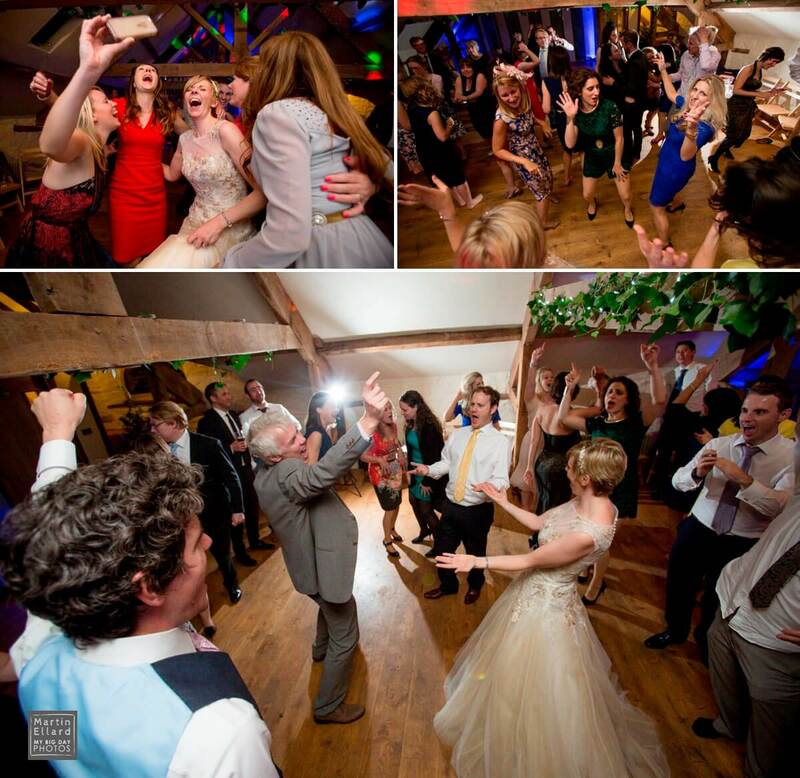 It’s a venue with many possibilities, click HERE to see a previous wedding I photographed there. 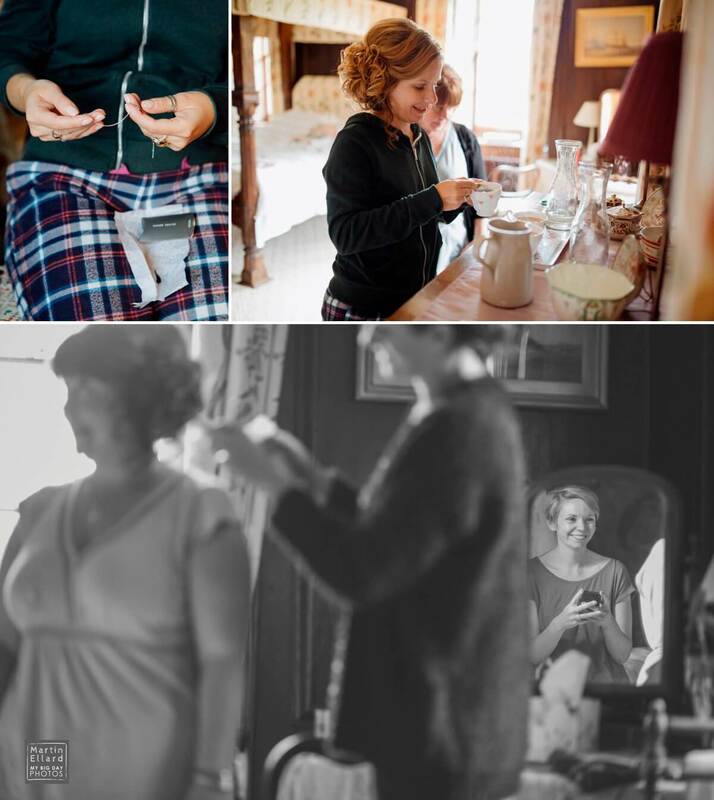 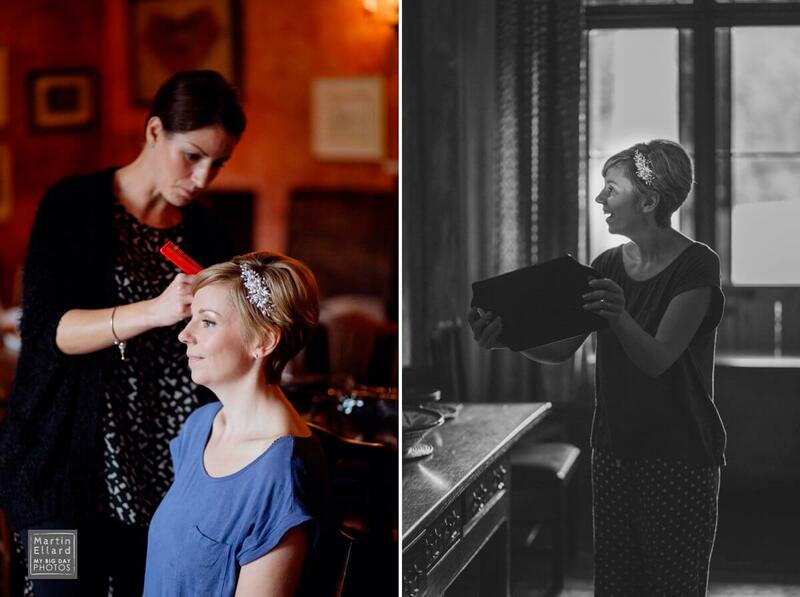 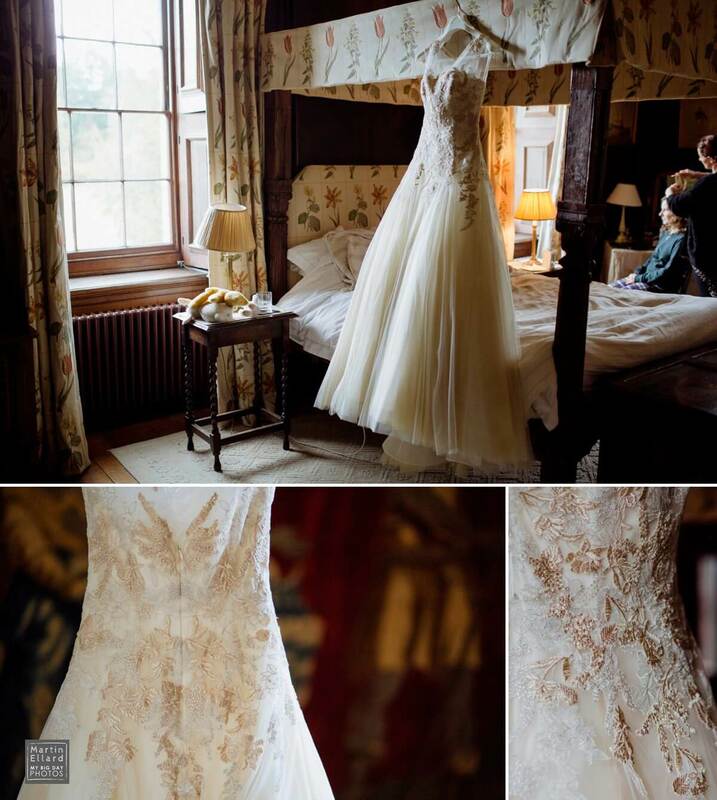 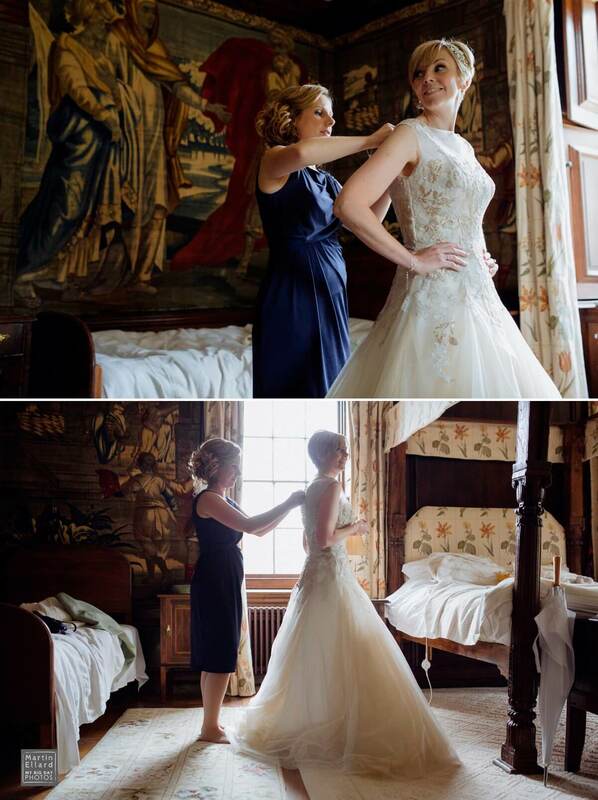 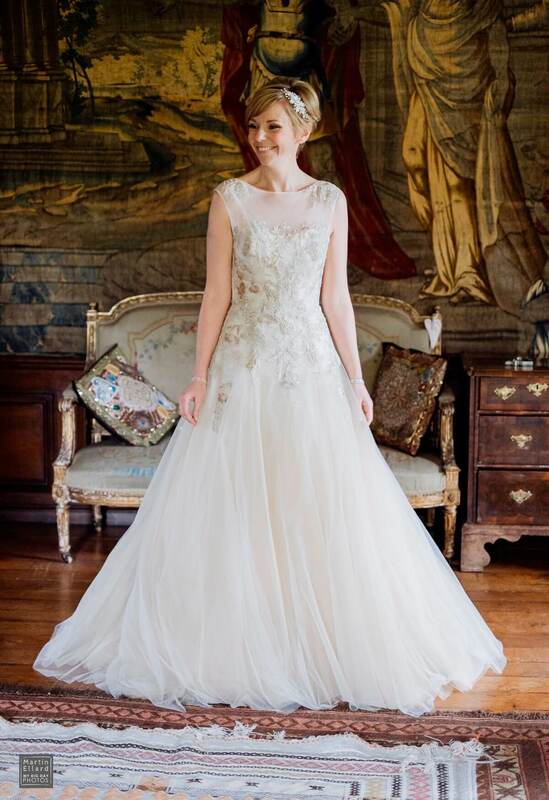 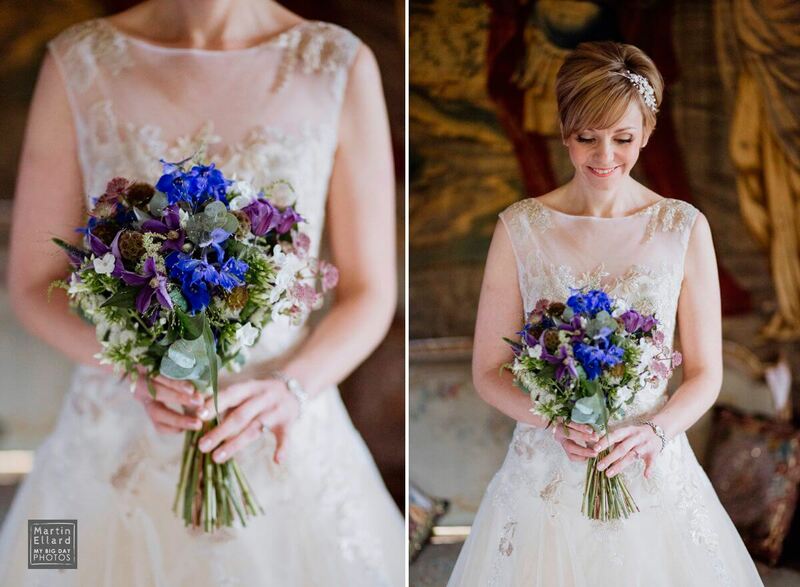 Bridal preparations took place in the tapestry room, a spectacular vintage bedroom in the main house. 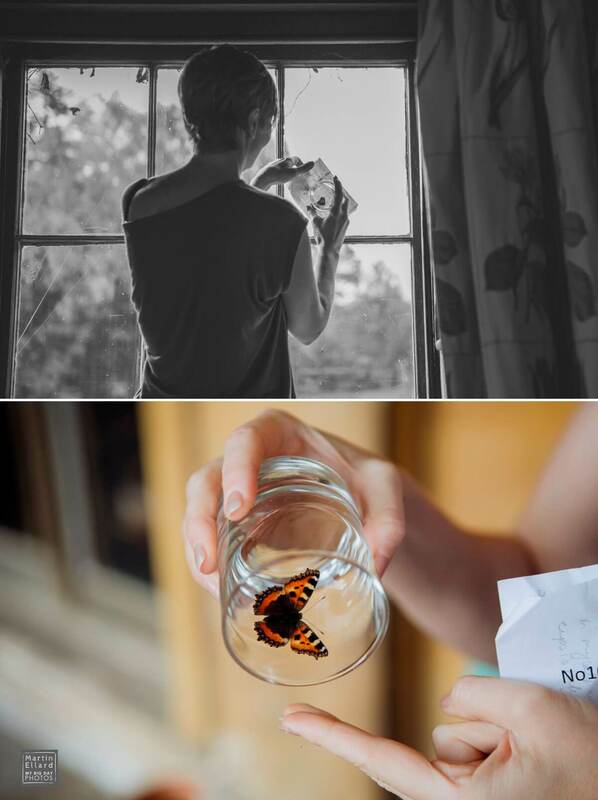 The first thing Laura did when I arrived was to rescue a butterfly from a spider web and release it outside, good karma earned for the day !!! 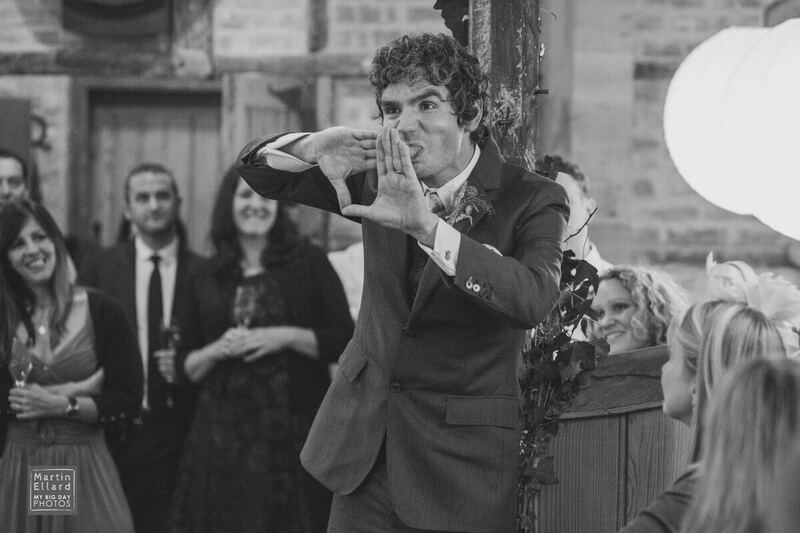 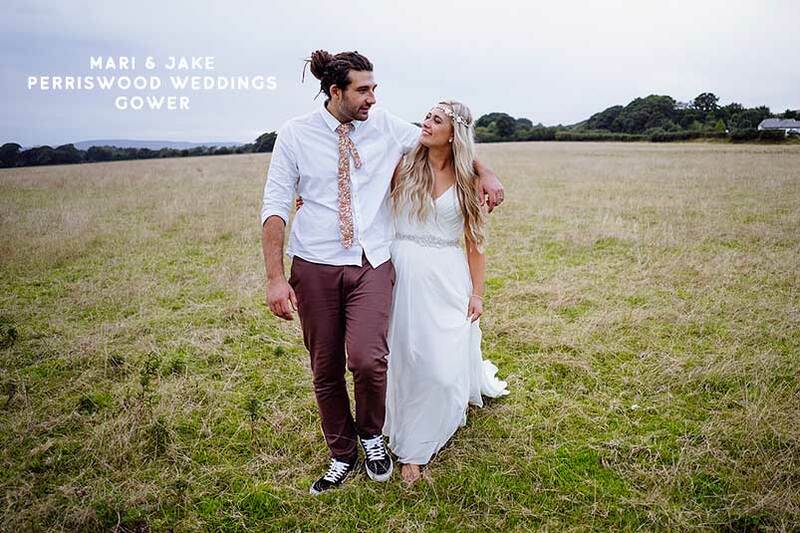 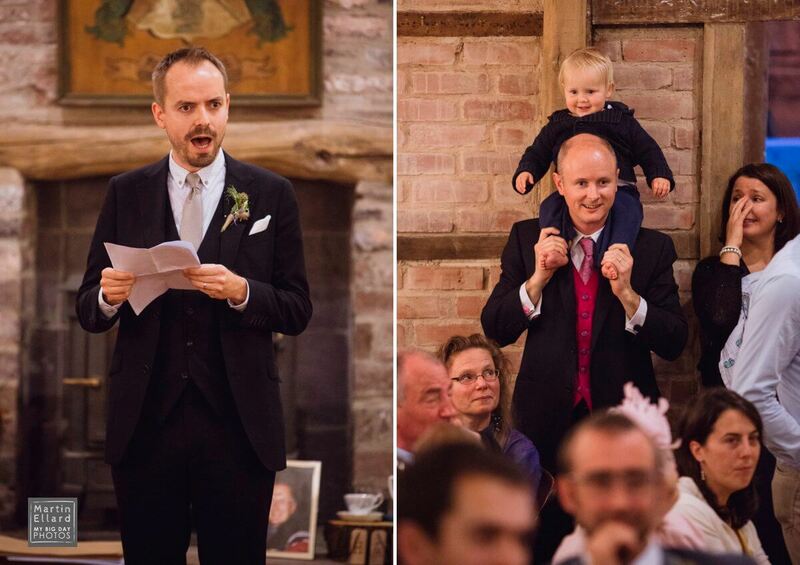 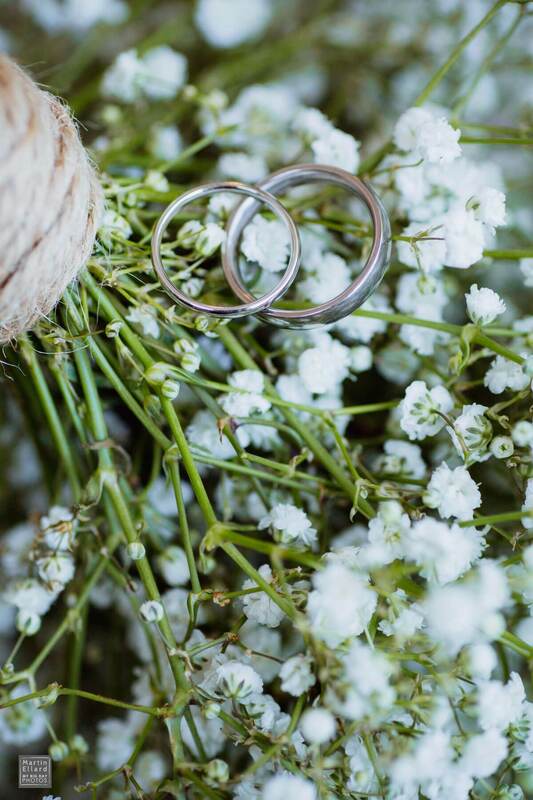 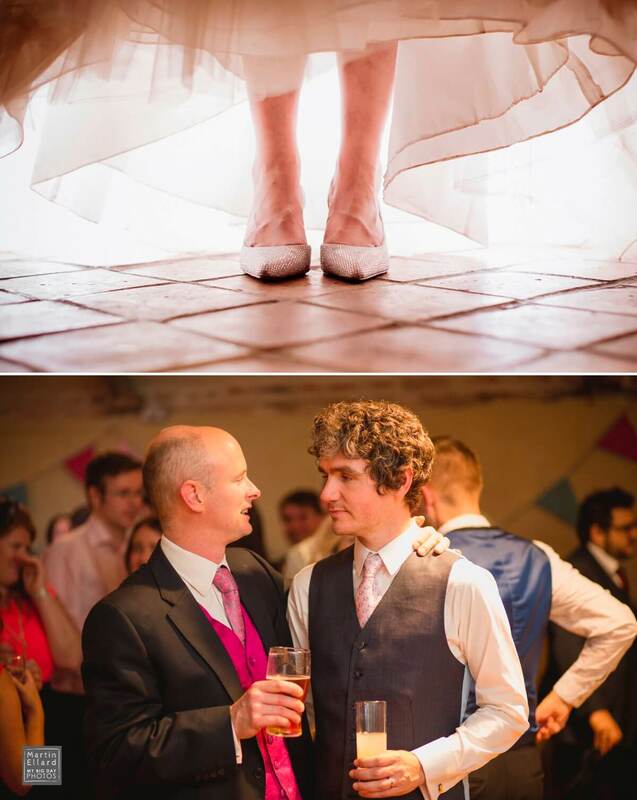 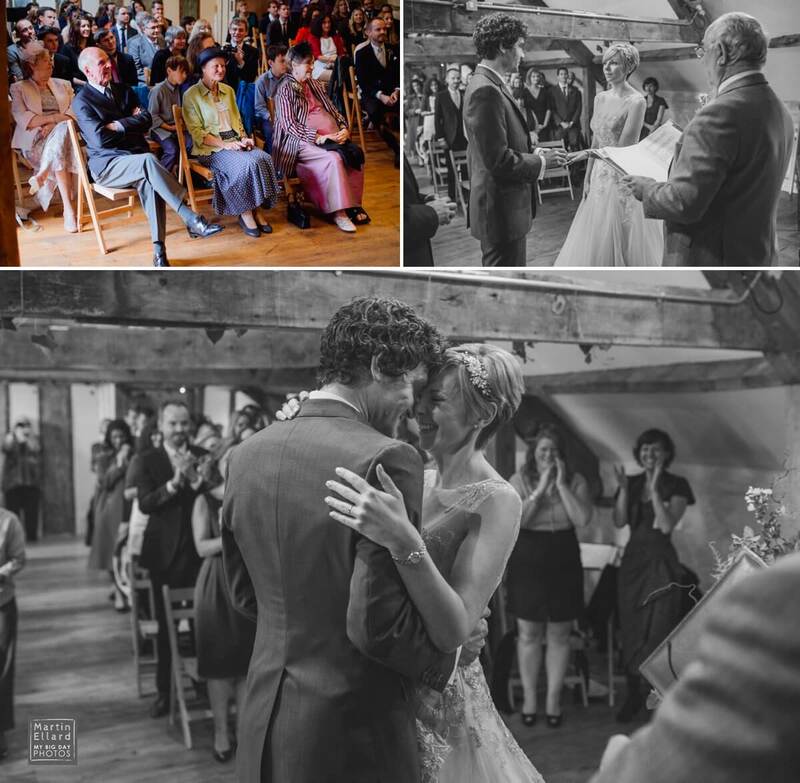 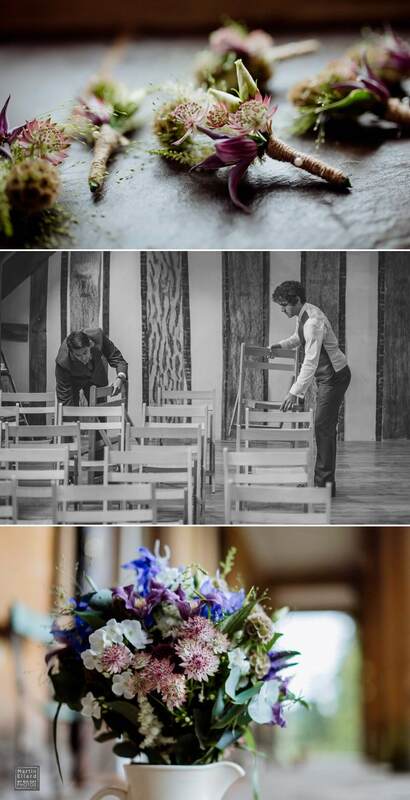 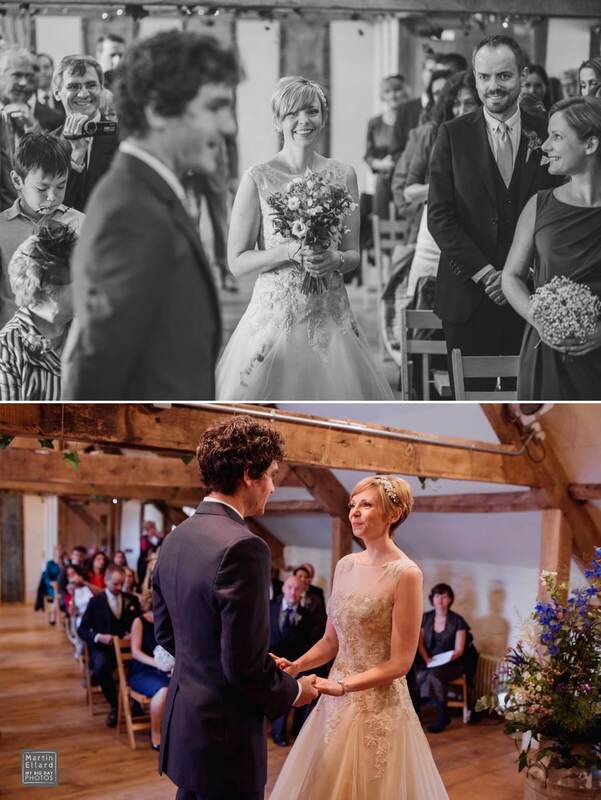 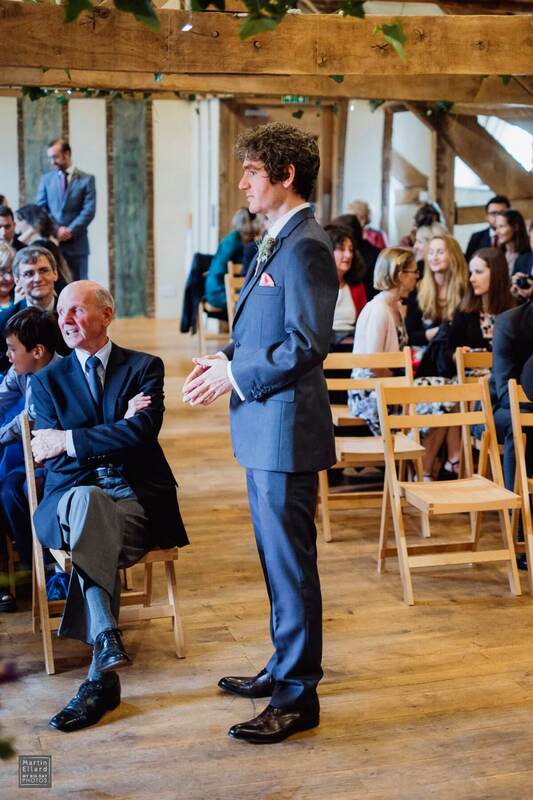 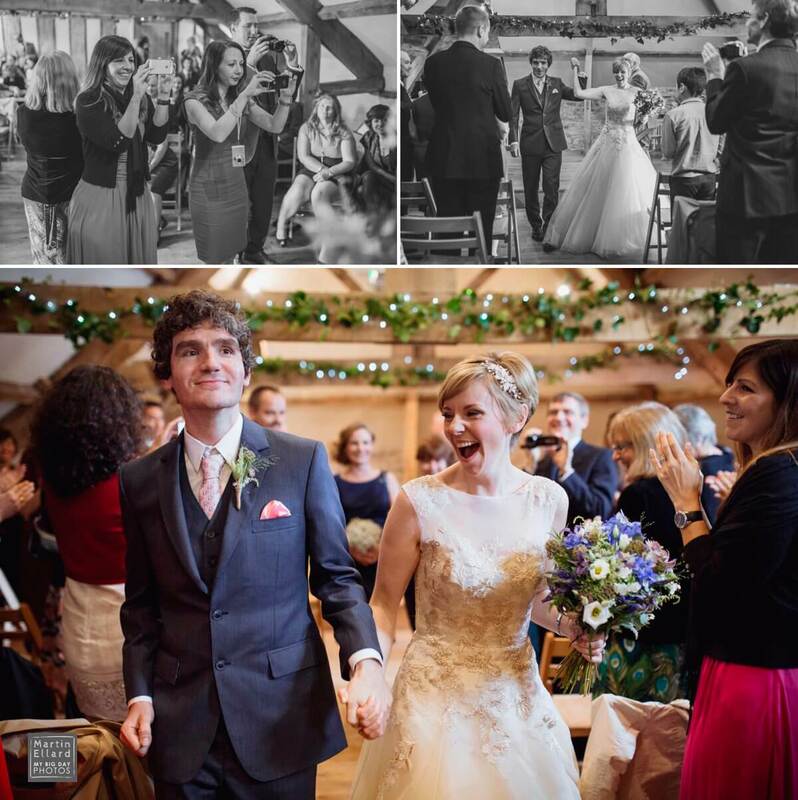 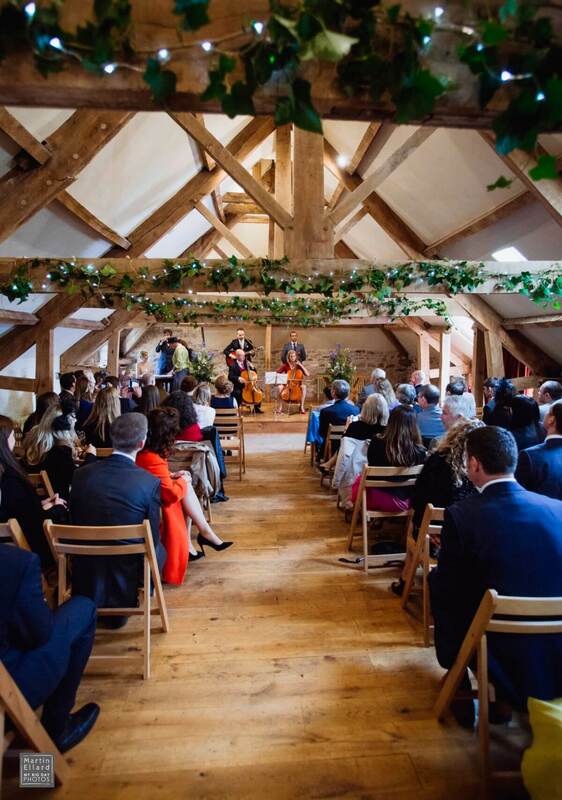 The ceremony was held above the stables in a beautifully converted oak beamed room. 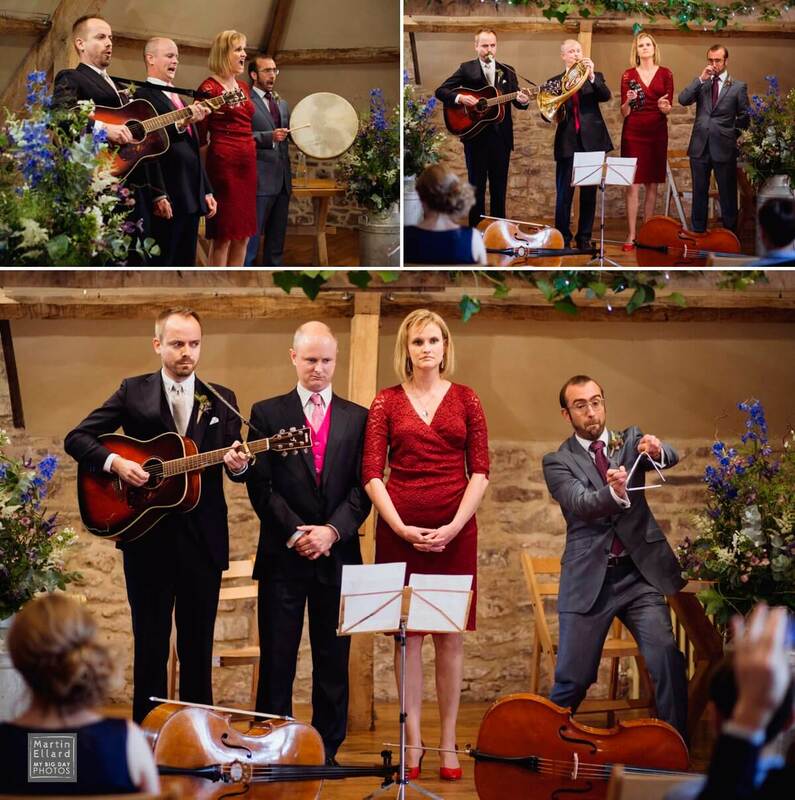 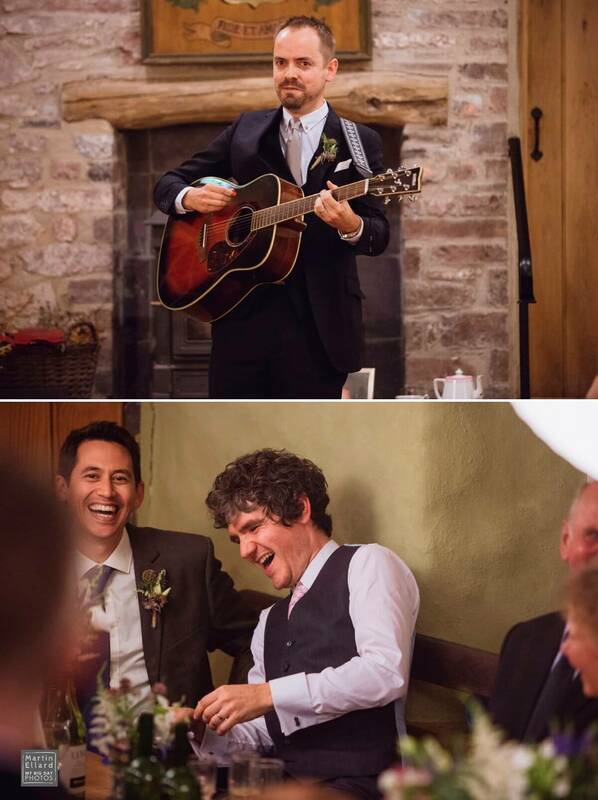 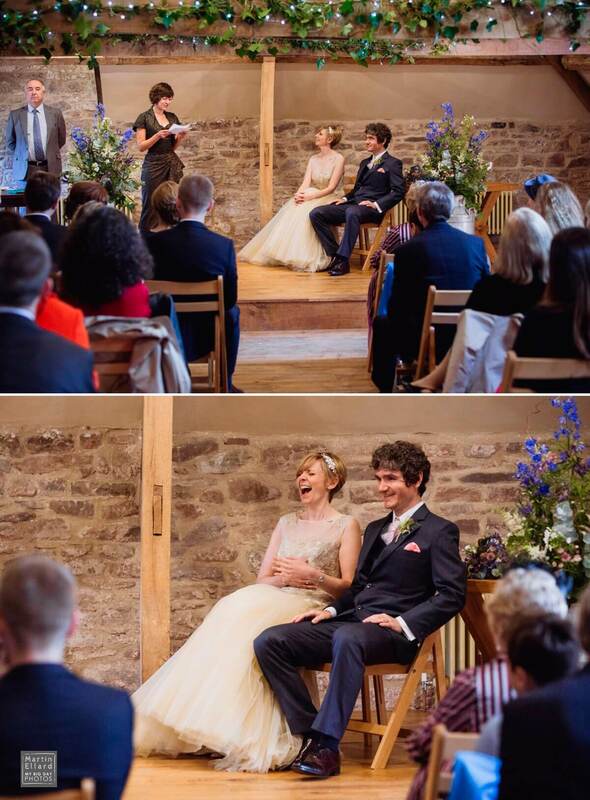 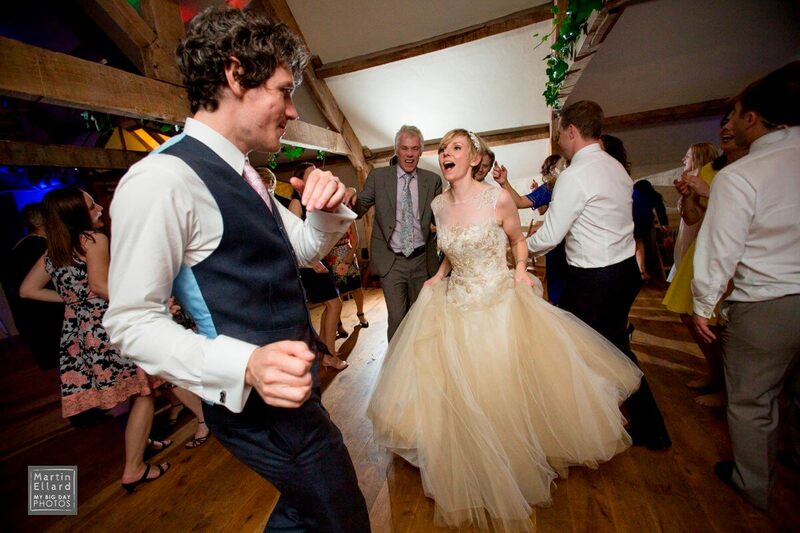 Guest were treated to a musical interlude by Laura and Huw’s talented friends, I’ve never heard anything like it, but it was highly entertaining (see the pictures). 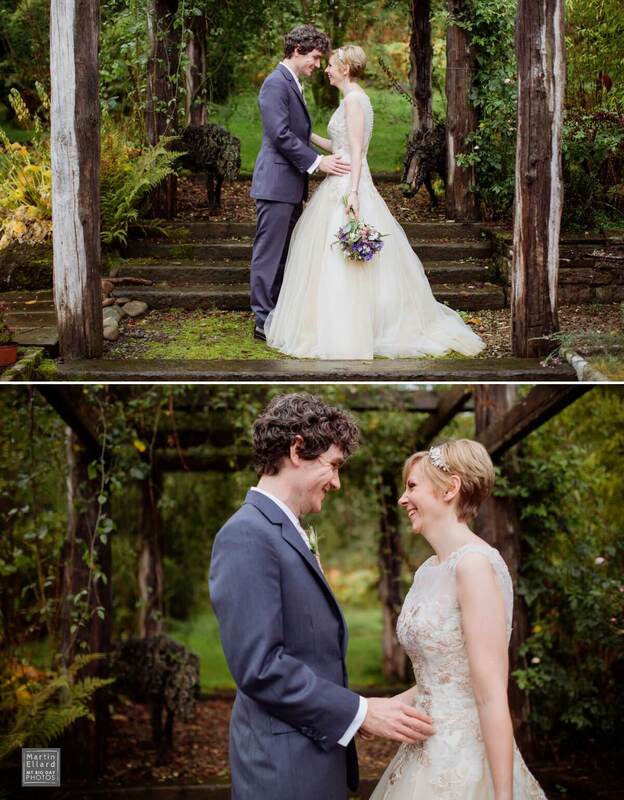 After the ceremony the reception began in courtyard to the rear of the house, it’s nice to use a completely different area of the venue and there are plenty of them. 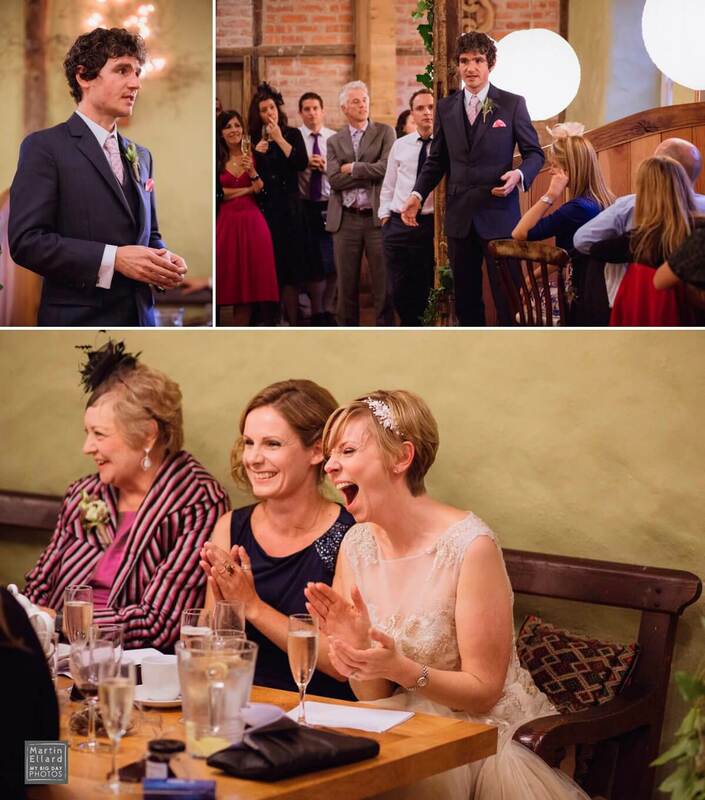 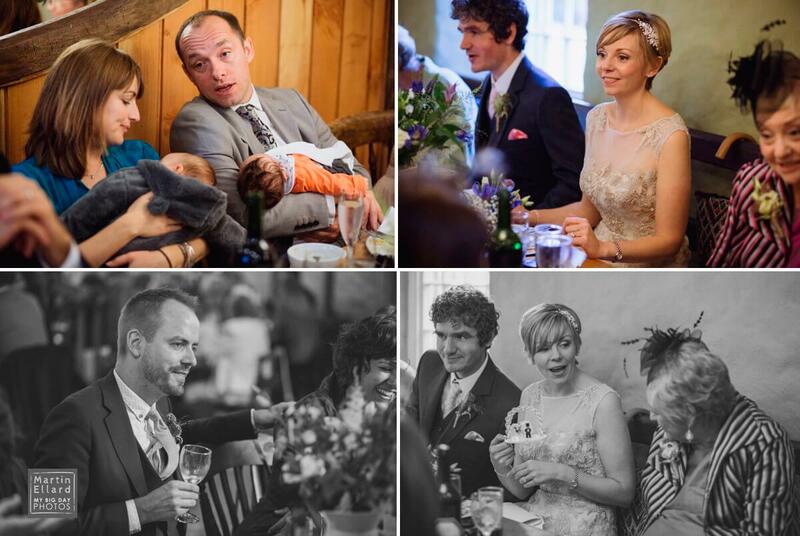 The wedding meal was a very relaxed affair, held in the converted stable house. 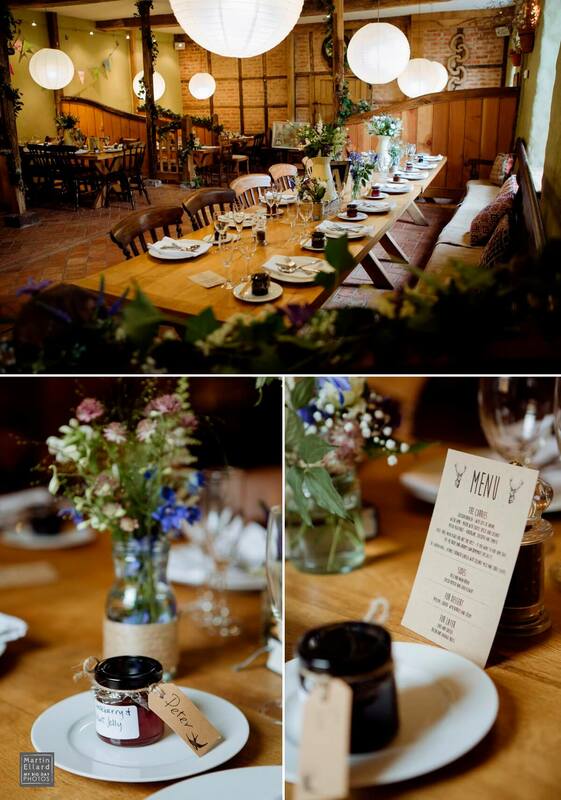 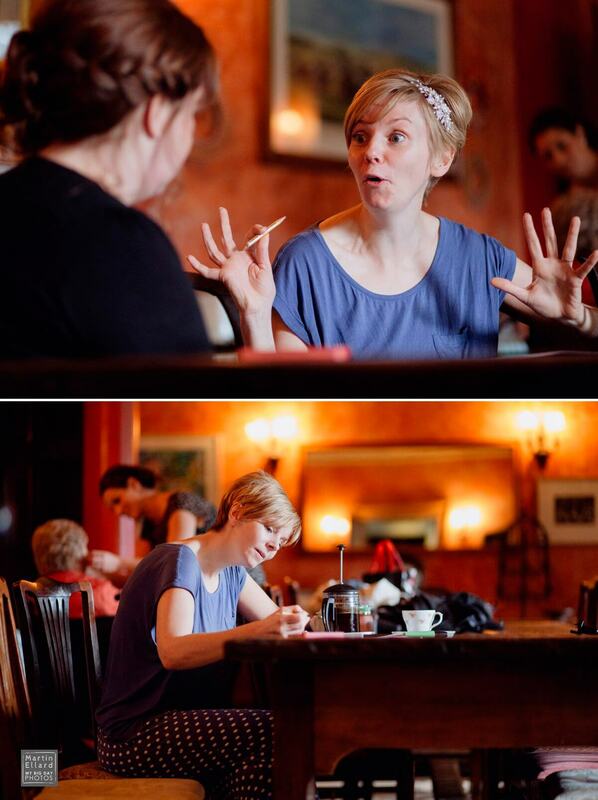 Laura commissioned the skills of Lindsay of My Vintage Flower who did an incredible job dressing the whole place. 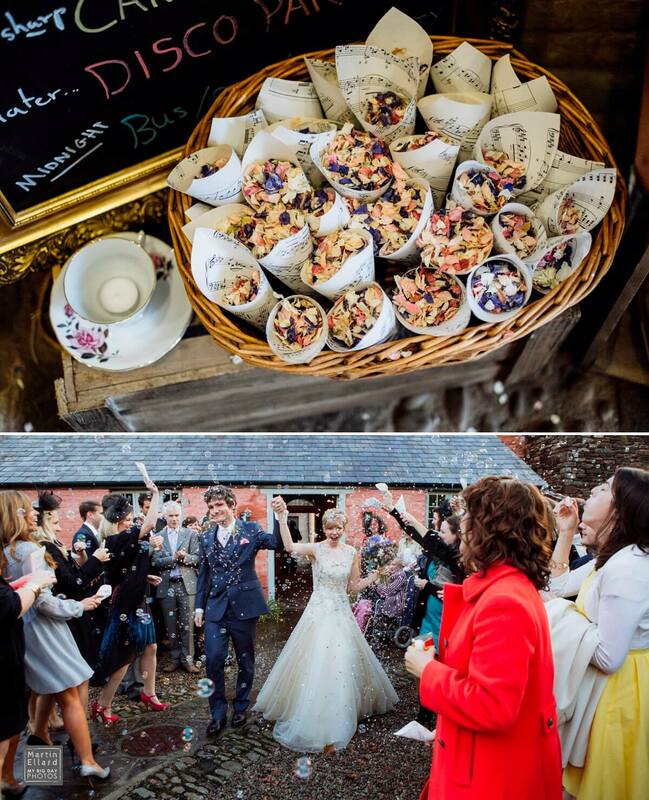 Catering was provided by the lovely Jane and team at Prickly Pear. 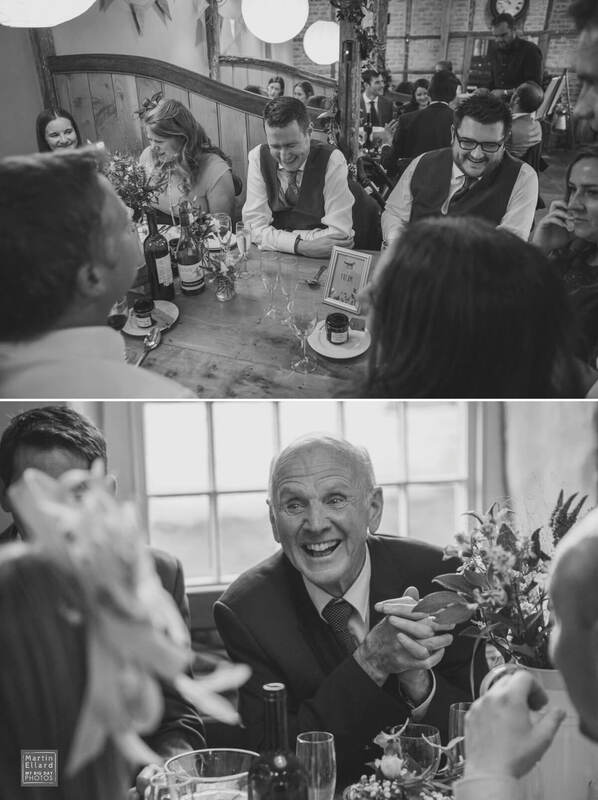 After the meal and the hilarious and musical speeches, guests relaxed in the stable room and partied in to the night upstairs in the oak beamed room.